So our outdoor bowling for 2018 is over but beautiful sunny days on the greens will be welcome once again next year! 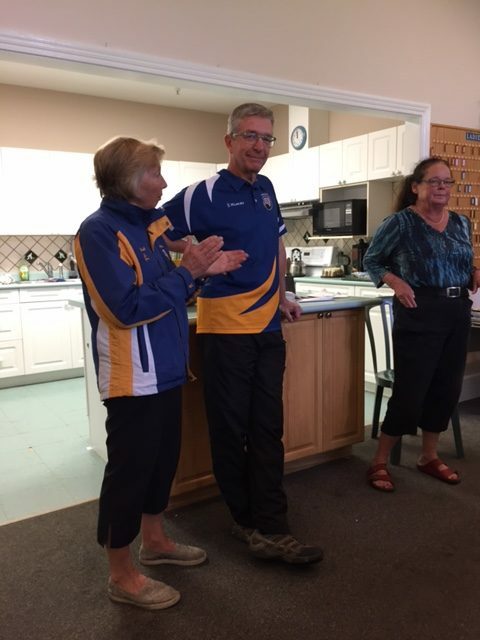 This weekend was a great finish to the season. 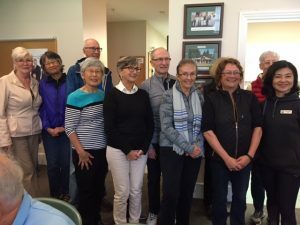 The V&D Awards Day was held in New Westminster, and while the North Shore had a monsoon, New Westminster was bathed in sunshine. 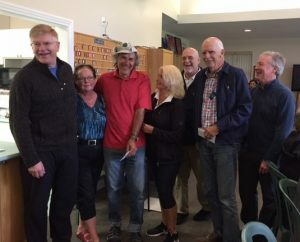 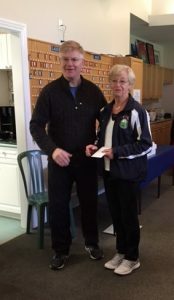 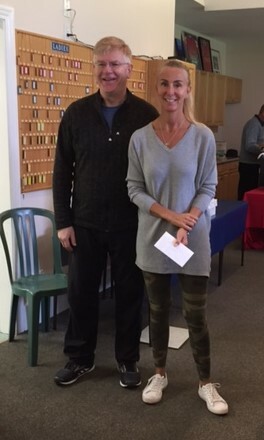 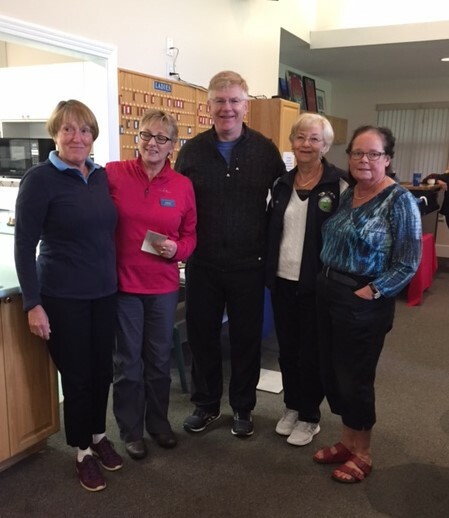 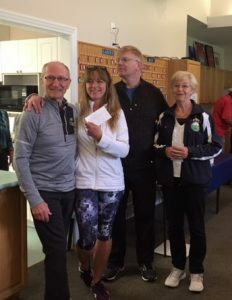 Jim Duholke, Sue Hall and Monica Thoresen had prizes to receive (2nd in Senior Mixed Pairs, and 1st in Women’s Novices respectively) and were delighted to be able to bowl three 12 end games with Pat and Howie Chapman, Tim Mason, Radka Barova and Jack Wright. 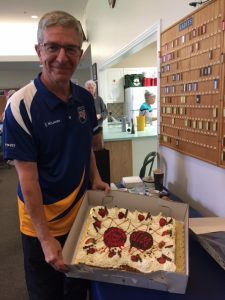 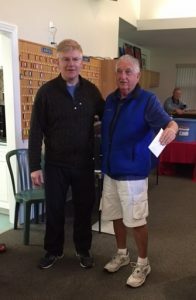 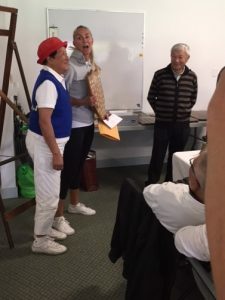 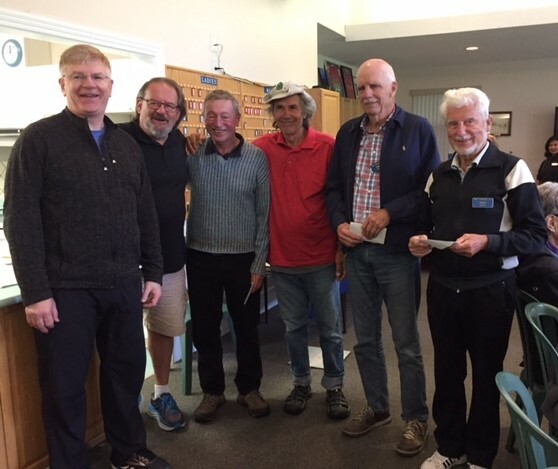 On Sunday, Taka and Wally Crowston with their team of helpers put on an End of Season lunch, and John Clark, our corporate sponsor for the Club Championships, not only gave out the prizes but tried his hand at bowling. volunteered on the greens, in the gardens, with rentals, with administration, maintenance and/or helped with events and catering. 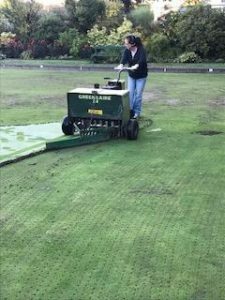 The good news is that work (coring) started Monday on the greens in readiness for another great outdoor season in 2019. 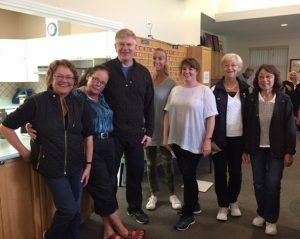 Thank you to the many volunteers who turned up. 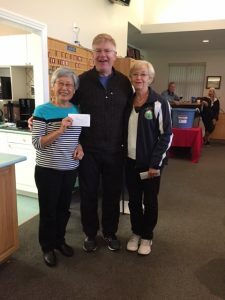 There is now indoor short mat bowling at WVLBC, and for those who wish to travel over a bridge, the full size Pacific Indoor Bowling Club is also open: www.pacificindoor.com. If anyone wants to see what it’s like, just contact me, Sue Hall.